With Spring upon us the horses are feeling that ‘Spring fever’. Not sure if we are feeling the same way just yet! 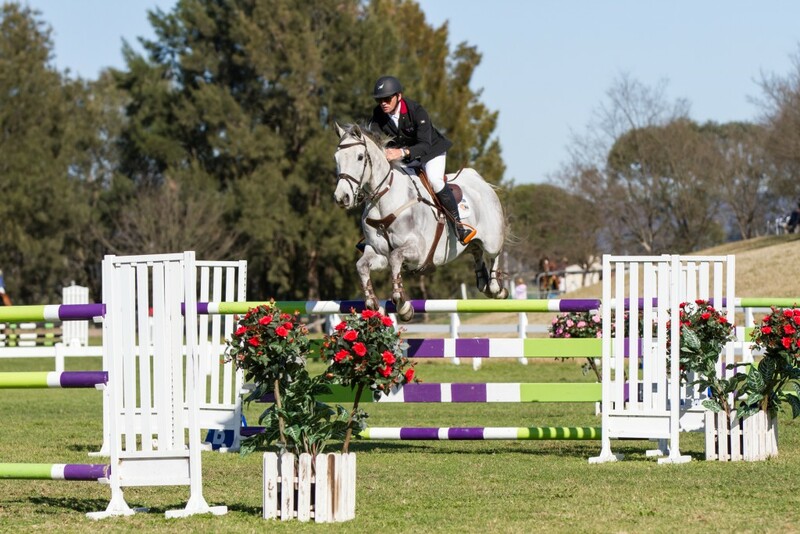 This month we took the horses to Sydney Winter Show jumping Championships, which was very successful.. bringing home more prize money than entry fees! That will be a first 🙂 Thank you to Horseland one of the main sponsors. 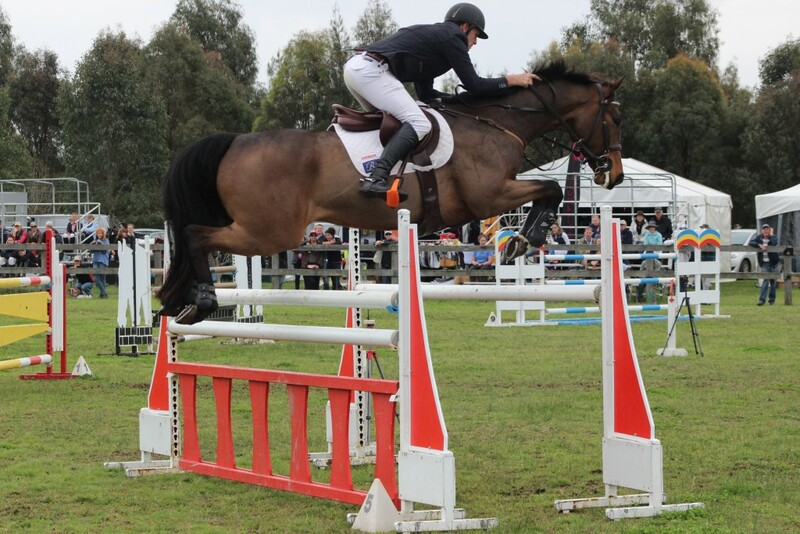 After the Winter Championships CARLCHEN has been selected for the Showjumping ‘Talent Identification Series’ ( TIS) Sadly due to Eventing commitments Carl will not be able to attend the next round at Werribee VIC. 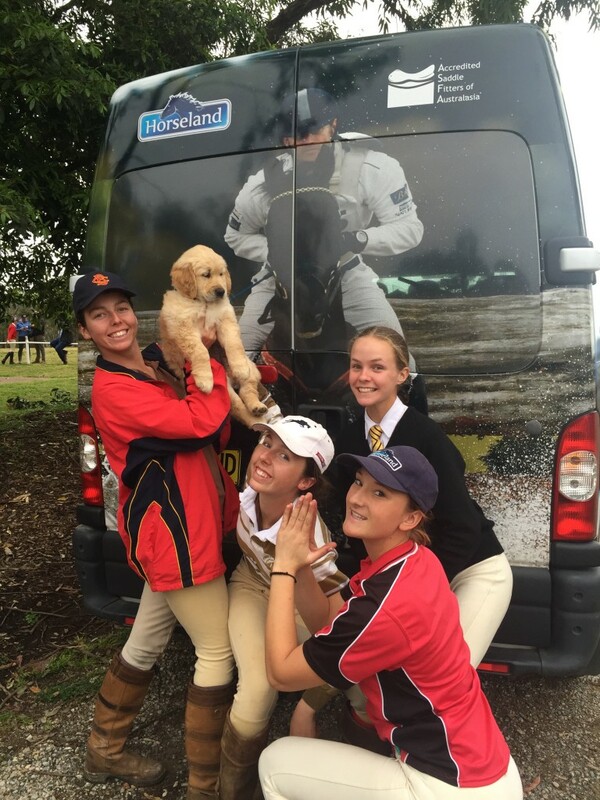 Mixed results for us at Equestriad. 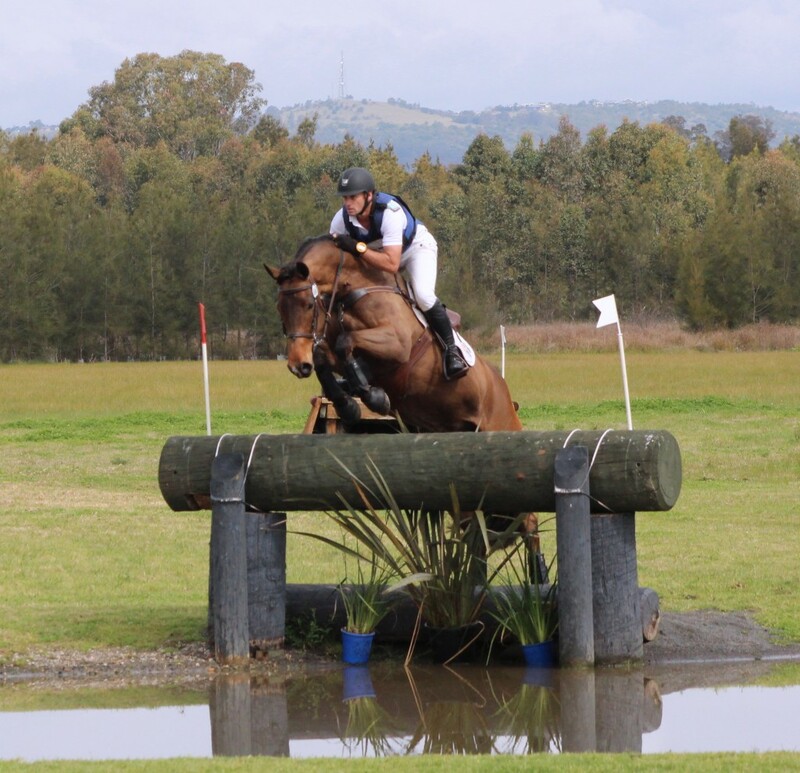 With Carlchen 6th and War Hawk 9th (3*) and Queen Mary 8th (2*) – Unfortunately Stuart took a tumble on XC from Pluto. Both recovered fine. 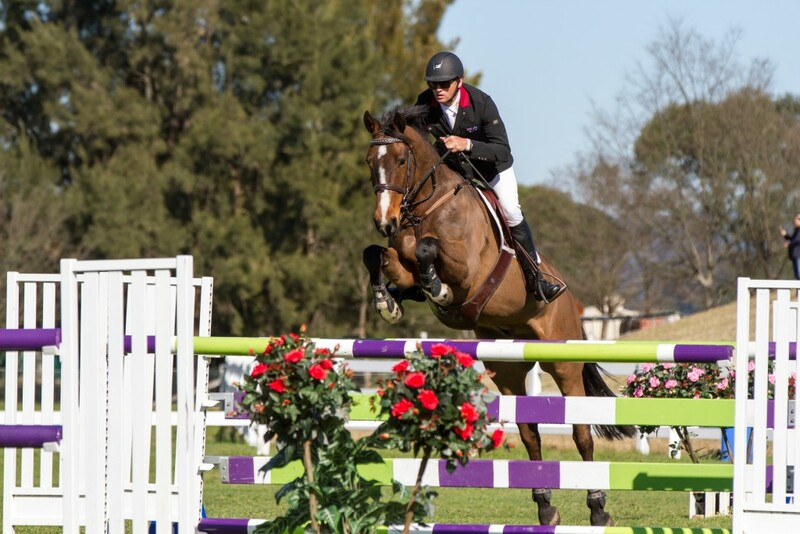 ALL horses competing at Equestriad are fed the full range of CopRice Feeds. 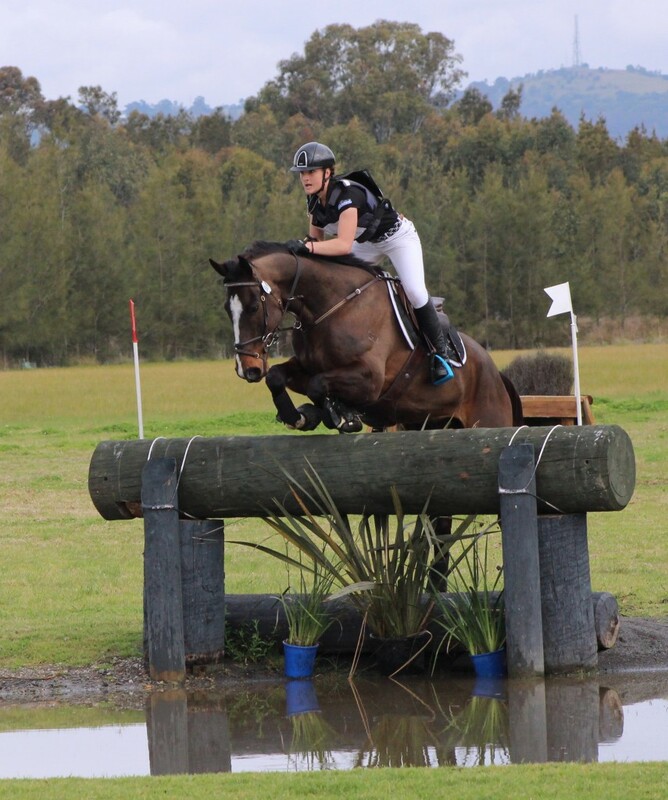 Gemma is hanging her boots up for a few months to concentrate on HSC. 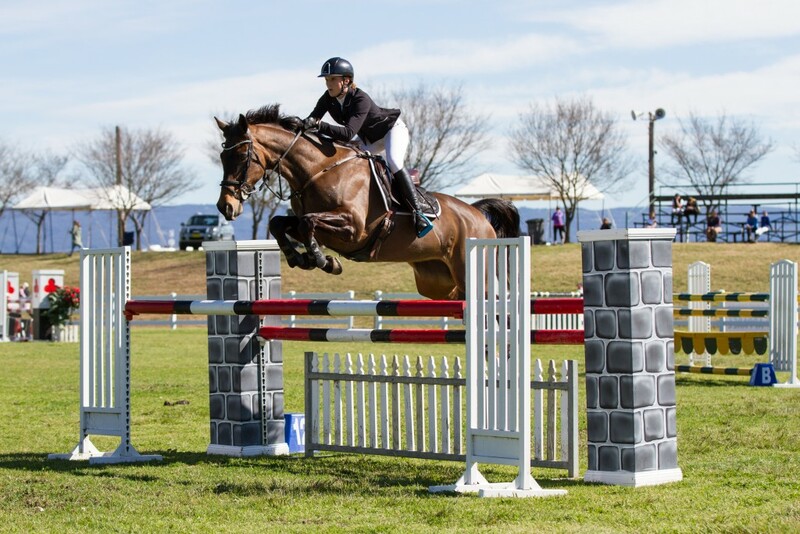 She rode 3 horses at Equestriad and 3 at the Winter Show jumping Champs. 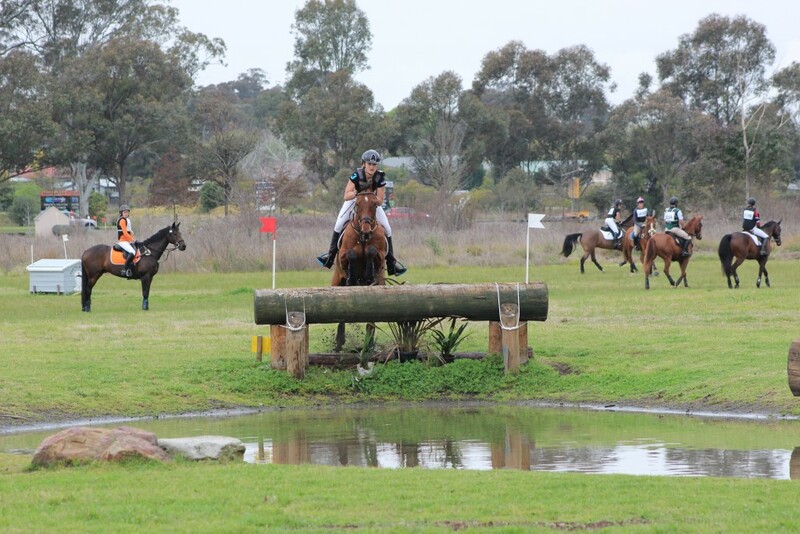 Her best ride was on Panamera coming 3rd in the Junior Mini Prix:) at the Winter Champs. 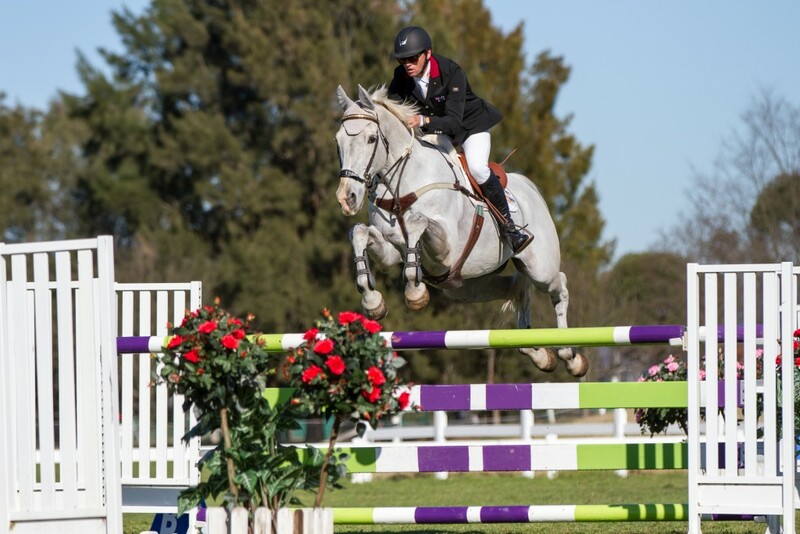 Followed by Prado 7th in the 1* and Thai 3rd Junior 2* at Equestriad. After a very long wait with a ‘Glanders’ scare in Germany which stopped all imports to Australia for 6 months, we finally have ‘Frenchy’ with us. Canberra: 3/4 Oct-Annapurna and possibly War Hawk. 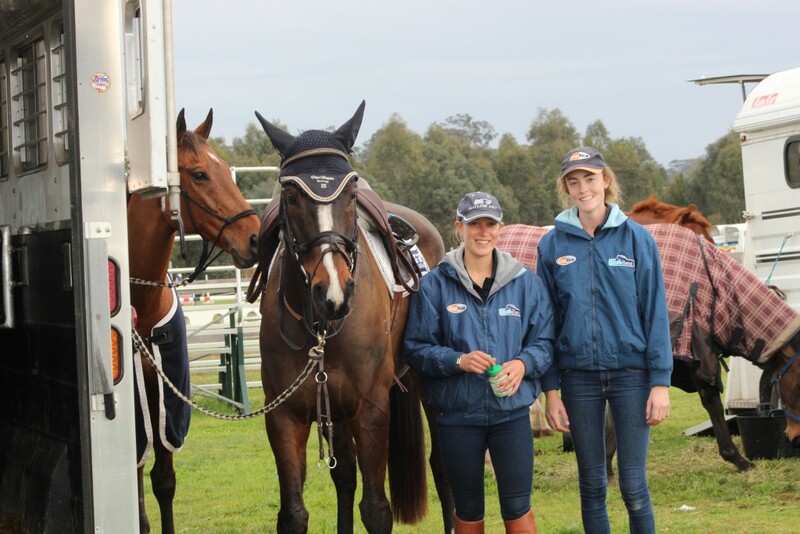 Goulburn: 17/18 Oct- Pluto, Anna, War Hawk. ADELAIDE: 21/22 Nov- Pluto, Anna and War Hawk. 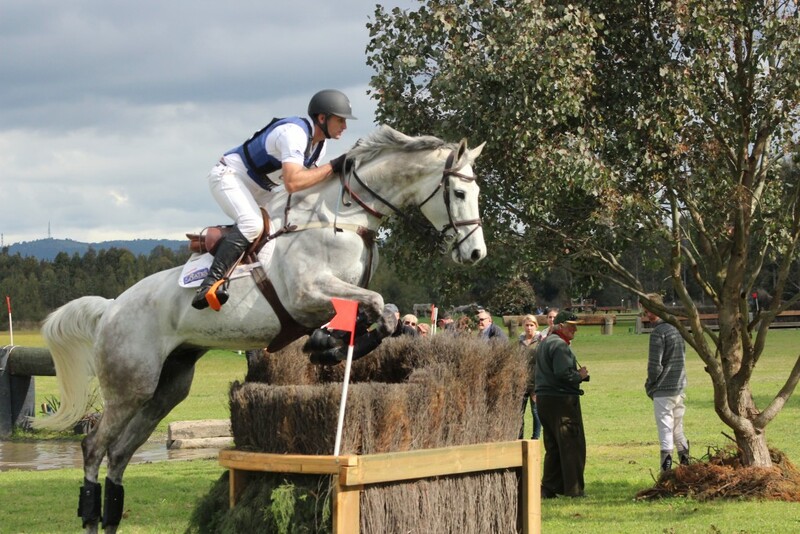 TE use Proteq Equine bedding, follow link to see how easy and economical Proteq is.